Staying healthy and fit has become one of the main goals among people of all age groups. Considering the increasing number of health issues, thanks to their unhealthy lifestyle, it is essential to take the right steps to stay healthy. One of the easiest ways to stay healthy is to include green smoothies in your diet. 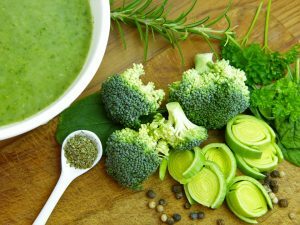 All you need is some healthy green vegetables along with a good grinder and blender. Though most of you may cringe at the thought of drinking green smoothie, however blending vegetables can give you a lot of benefits. The range of grinder and blender from KENT make it easy to make your favorite smoothies in minutes. In this blog, we discuss the health benefits of blending vegetables and fruits. Blending is tasty way to adding essential green vegetables to your diet. Green vegetables produce chlorophyll which enhances your body’s ability to produce hemoglobin and strengthen the delivery of oxygen to the body cells. Green vegetables are also the healthiest alkaline foods you can include in your diet. You can mix a handful of kale, broccoli with herbs to get your daily dose of nutrients. One of the easiest ways to stay healthy and lose weight is by reducing your hunger pangs. Many of the fruits and vegetables have caloric value when you blend them. 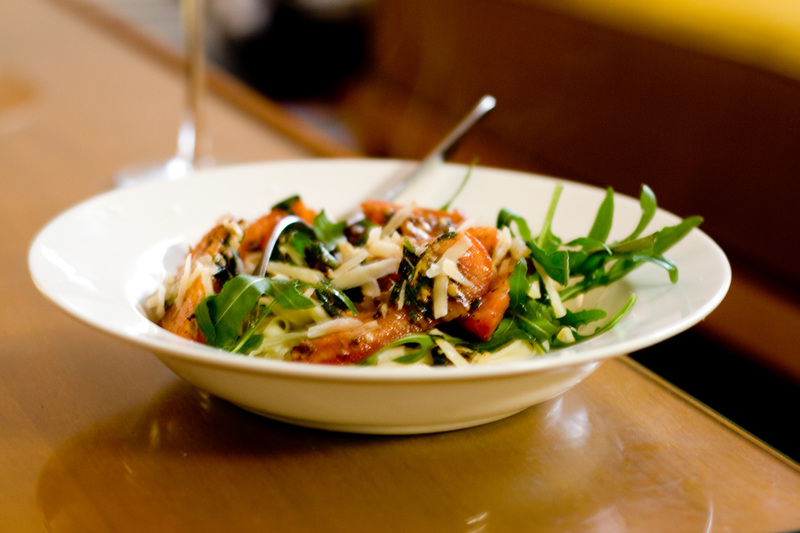 This makes it easy to eat as much as you want without worrying about weight gain. You not only get less hunger pangs but also find it easy to make healthy eating decisions instead of gorging on unhealthy junk food. 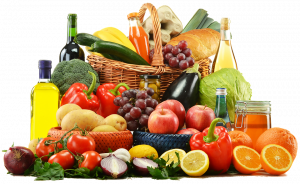 Blending fruits and vegetables help in keeping the food items intact. As a result, the smoothie that you make will have the right amount of nutrients making it an extremely healthy option. The best part is the fiber content of the fruits and vegetables remain intact, which you tend to lose if you juice the fruits and vegetables. Fiber is very essential for regulating your digestion, lowering the risk of chronic diseases and helping you stabilize blood sugar levels. When you eat solid food, your body takes less time to breakdown the food. This also takes extra time to consume fats and oils present in the food. When you drink smoothies, your body can convert the food immediately and extract the essential nutrients. Almost everyone has the habit of eating only those food items that we like and ignore the rest of the healthy alternatives. Blending helps you introduce a new group of food items to your diet. Including a variety of items in the smoothie can help you get the different types of vitamins and minerals that you need to stay healthy. Blending fruits and vegetables has a lot of benefits than juicing them. Ensure that you use a powerful blender and grinder such as the one provided by KENT to get the best results. 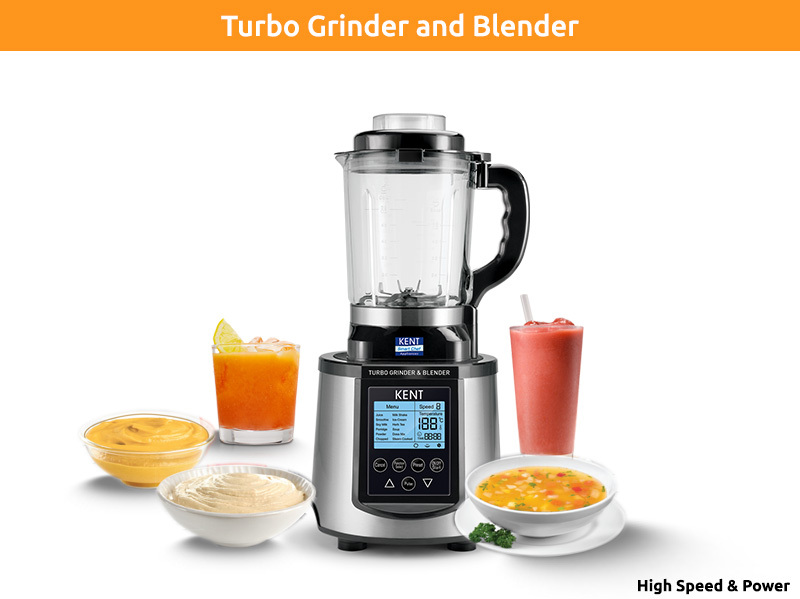 In addition to smoothies, the powerful blender and grinder by KENT also helps you prepare a number of other hot beverages and batter within minutes. You can check out the collection of KENT Blender and Grinder to find out more about the products.